At age 102, Olivia de Havilland continues to make headlines thanks to her lawsuit against FX for its less-than-loving portrait of her in the miniseries Feud: Bette and Joan. But back in her Hollywood heyday, Olivia was often in the news for different reasons: her high-profile romances with some of the most famous men in show business. The publicity surrounding their courtship angered another Hollywood legend, Marlene Dietrich, with whom Jimmy had an affair while shooting 1939’s Destry Rides Again. Marlene hired private detectives to trail Jimmy and Olivia, and their romance ended after he enlisted in the Air Force during World War II and spent time overseas as a bomber pilot. “In retrospect, I think Jimmy was a very complex man and revealed himself to very few people,” Olivia reflected. On the set of 1942’s In This Our Life, Olivia struck sparks with charismatic director John Huston. “He fawned on her like a lap dog,” moaned Olivia’s jealous co-star, Bette Davis. The feeling was mutual. “[John was] capable of tremendous love of a very intense order,” Olivia said. “Knowing him was a powerful experience, one I never thought I’d get over.” But she ultimately found John’s womanizing ways unacceptable. “I must say I felt hatred for John for a long time,” she admitted. Over time, Olivia discovered her true love — not husbands Marcus Goodrich or Pierre Galante (the fathers of her two children). Her heart belongs to France, where Olivia moved with Galante and stayed after their 1979 divorce. Quips Olivia, “I love France, although I initially thought they were stubborn for speaking French all the time.” In the end, she’ll always have Paris. 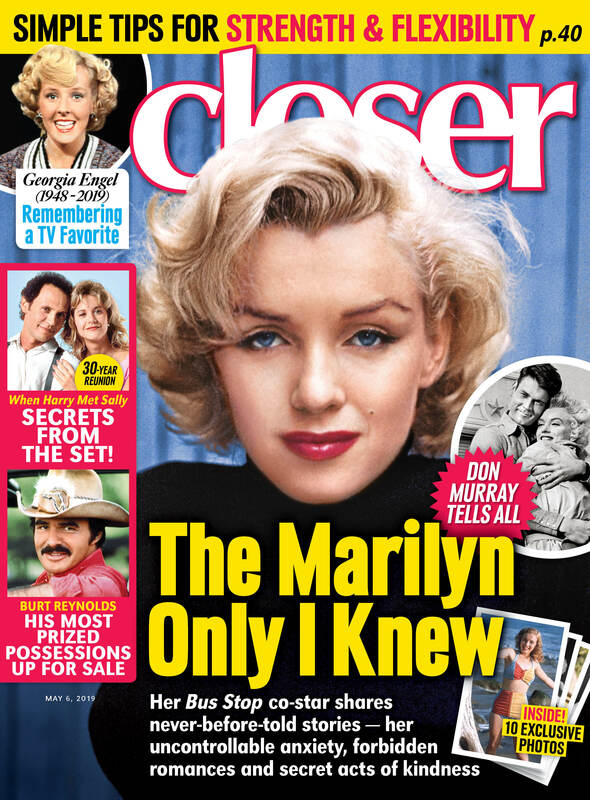 For more on your favorite celebs, pick up the latest issue of Closer Weekly, on newsstands now — and be sure to sign up for our newsletter for more exclusive news!